Yikes! 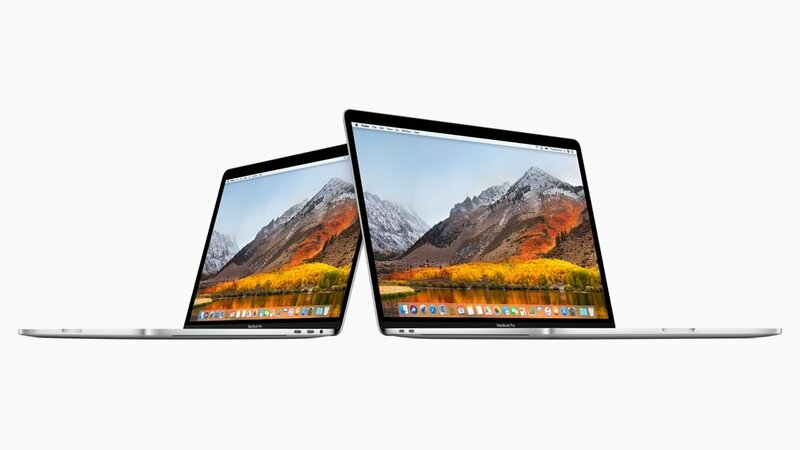 Apple has just fixed the “throttling” issues with the new MacBook Pros, but now it appears that there may be a problem with the T2 chip on the new laptops, as well as the iMac Pro. The chip integrates previously discrete components such as the SMC, ISP for the camera, audio control, SSD control, a secure enclave, and a hardware encryption engine. This means storage encryption keys pass from the secure enclave to the hardware encryption engine in-chip — your key never leaves the chip. Sounds good, right? However, according to a Digital Trends report the T2 may be causing kernel panics, the macOS version of Windows’ “blue screen of death” due to Bridge OS. This is an embedded operating system used by the T2. Of course, “may” is the key word here. The symptoms and solutions are varied across complaints, such as iMac Pro owners daisy-chaining storage devices seeing crashes along with those with nothing connected at all,” reports Digital Trends. “But Apple is aware of the problems and is apparently working on the issue behind the scenes.